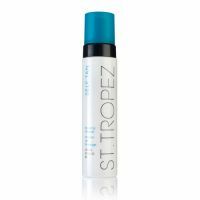 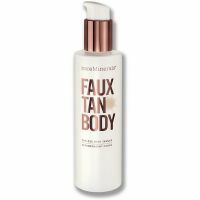 Self tanners are a great way to get a healthy, summer glow without risking serious skin damage by laying out under the sun's harmful rays. 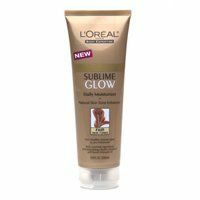 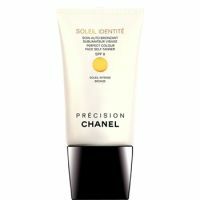 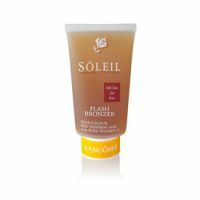 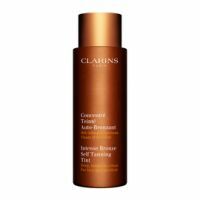 But finding the right self tanner is what stands between nailing the perfect bronzy glow and staining yourself a harsh all-over orange. 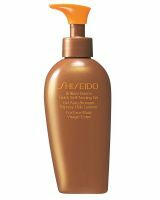 Here, you'll find honest reviews for the best self tanners in gel, cream, spray and lotion form, so you can skip the streaks and unflattering hues and go straight to golden goddess.